One of the things I enjoy about being an electorate MP is the opportunity to advocate for and assist constituents. I hold Community Catch Ups on Monday mornings out in the electorate and it has been refreshing talking with people that have made time to come and meet with me. One of the issues that is regularly presented to me is around immigration. 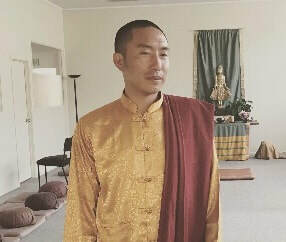 Late last year Teresa approached my office as a visitor’s visa for her friend, Bhutanese monk Rinzin, had been declined. It was looking like all the plans she had made to show him New Zealand in return for his hospitality on her trips to Bhutan were going to be wasted and significant expense incurred. I was able to provide further context to Immigration NZ about the situation and request they review the application. With the additional information, and assurances from Teresa that she understood her responsibilities as a visa sponsor, INZ was willing to process another visa application which was granted. 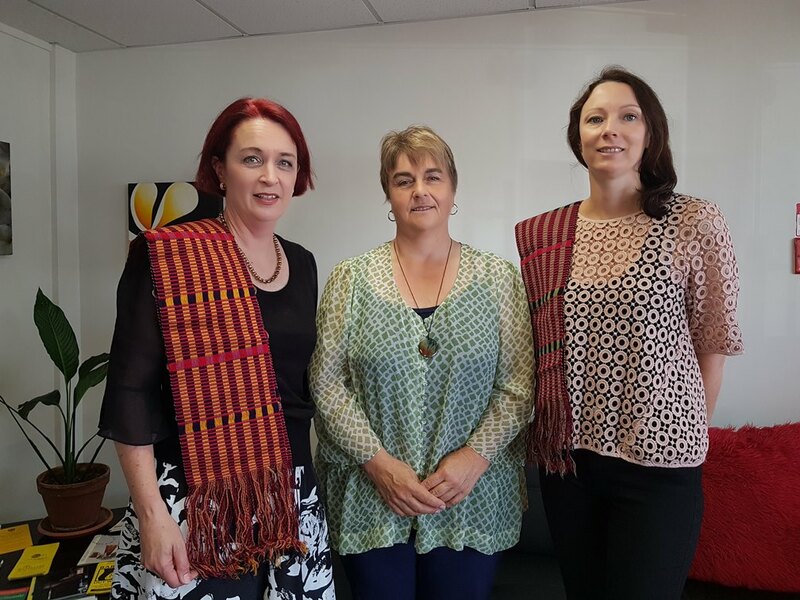 Teresa had a wonderful time showing Rinzin New Zealand and he was able further his understanding of western culture and grow connections with the Buddhist centres in New Zealand. My team at the electorate office, Vanessa and Kimberly, have both professional and personal experience which ideally places them to assist constituent constituents. Please contact them on 09 827 3062 to find out how they can assist. I am opening my office in Avondale in early May so watch out for our new location details. 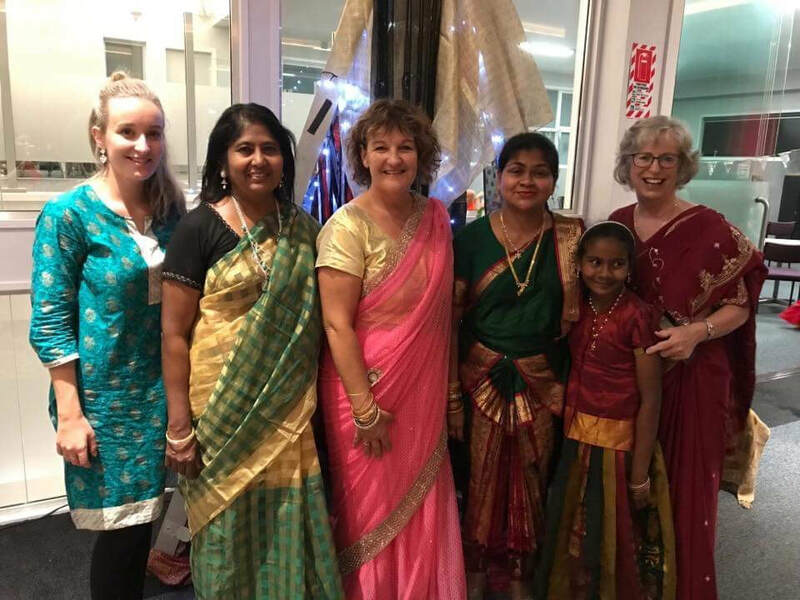 A good curry and the latest Bollywood tunes were key ingredients for a fun women’s night out at a Mount Roskill church. In March, Hills Church, also known as Hillsborough Baptist Church, was transformed into a colourful venue filled with the smell of spice and the sound of Indian pop. 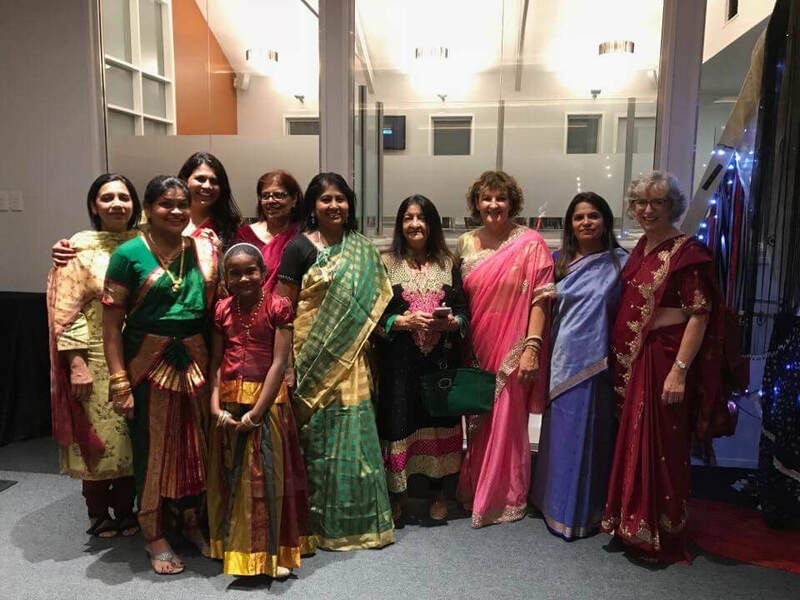 Now in its second year, the church’s Bollywood Women’s Night attracts more than 100 women of all ages from the community. The evening’s meal was catered for by a local chef who offered a variety of curries as well as a mountain of naan which was devoured quickly. Following dinner, the women were treated to a demonstration of how to wear a sari before everyone was fitted and dressed by a team armed with dozens of donated saris. This year’s performances included classical Indian and modern Bollywood dances. This was followed by a testimony from a new Christian, musical performances and a dance tutorial. The dance tutorial is the popular part of the night as women of all ages take to the dance floor and spend the rest of the evening giving Indian dance a go. 8-year old Travis has big plans: He wants to sell his toys and encourage other kids to do the same. TradeMe was one option but setting up a kids’ market in the local neighbourhood was an even better option according to Travis' mum Terri. With the support of the Green Bay Community House and the local community, Travis and Terri are putting together a community event from kids, for kids. 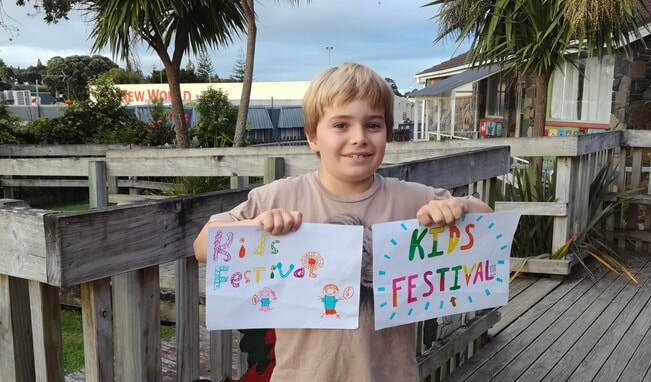 "We have approached our colleagues in Pt Chev and Sandringham Community Centres obtain advice and learn from their experiences with their kids markets for our event. It's a fantastic opportunity for us to collaborate with other community centres while supporting our locals in making their idea happen", says Anja Thomas, who works in Community Development at the Green Bay Community House. The goal of the Kids Festival is for kids to be actively involved in organising and running their own stalls and activities in a supportive environment in their community. There will also be a pop-up café as a fundraiser for a local organisation. Ecomatters Environment Trust, in partnership with the Green Bay Community House and the Blockhouse Bay Historical Society has organised an urban nature walk. Starting at Green Bay beach at the end of Portage Road, the walk goes through Craigavon Park where a member of the Blockhouse Bay Historical Society will meet us and talk about the history of the area. The walk then continues to Wai Tahurangi stream where there will be a talk about what affects this ecosystem and simple things we can do to care for it. The walk finishes at the Green Bay Community House, coinciding with their Kids Festival. Several Indian restaurants have operated in the historic hall beside the Hillsborough Heights Village. There have been many weddings and events celebrated in the beautiful venue. 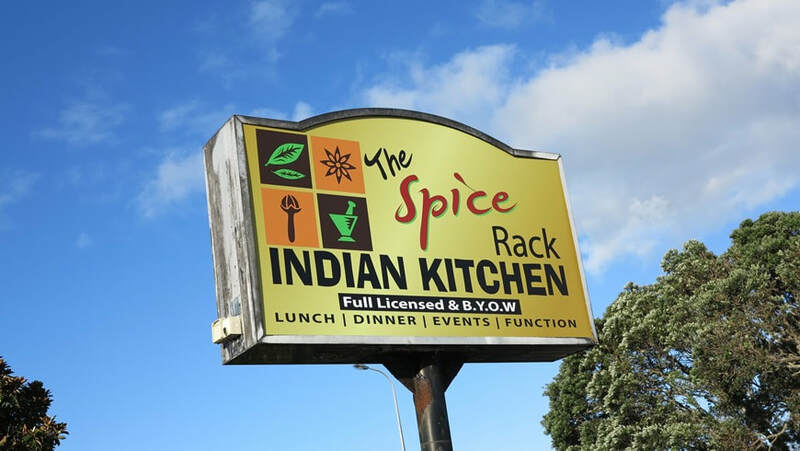 The most recent one was Spice Rack which has now closed permanently. They comment that a Chinese restaurant will be opening soon. 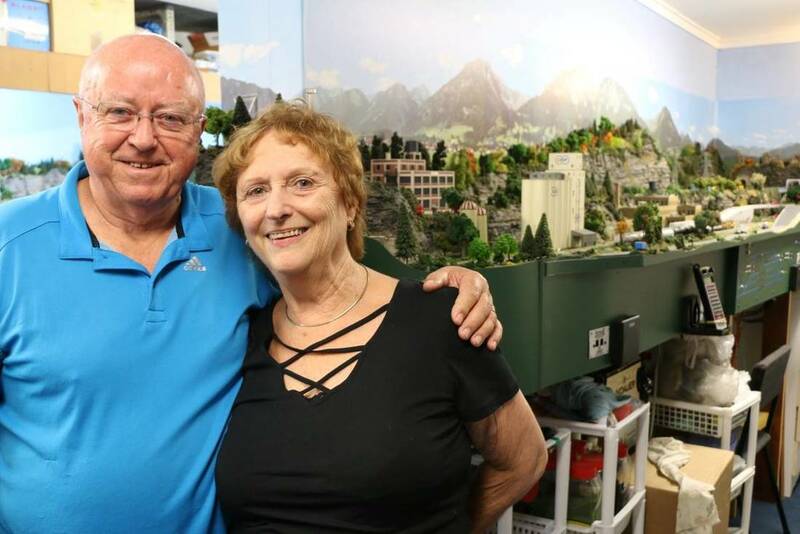 For Brian Currie, building his own model railroad in the basement has been a 15-year labour of love which stemmed from a dream he’d harboured for 50 years. Brian’s wife Lyn supports her husband’s all-consuming passion 100 per cent, though she knew it meant a lifelong tie to their house on Commodore Drive, Lynfield. That was until they heard about the new retirement village on the Tropicana estate, right across the road from their house! “We never thought we’d leave this house because of the trains, and also we run our accounting business from home, so it was just good timing,” says Lyn. Now, their plan is to rent out the top part of their house while below deck Brian can continue to pop over the road to tweak his ongoing rail project. With 44 metres of 9mm track weaving in and out of five tunnels – or holes! – in the basement walls, with a variety of industrial and rural scenes as backdrops, it’s truly a sight to behold. The attention to detail is incredible, with a computerised signal system to control the switches and sound effects and five buildings named after their grandchildren. Even the cows in the fields have cow pats! It takes nearly five minutes for a train to follow the whole track around. And Lyn has nothing but admiration for Brian’s hobby. “He’s done it all himself, it’s amazing really. He started off with a few rails on a board and it just grew from there.” She did have to draw the line when Brian wanted to expand out into the middle of the laundry area however. “I wouldn’t have been able to get through carrying a laundry basket!” she says. 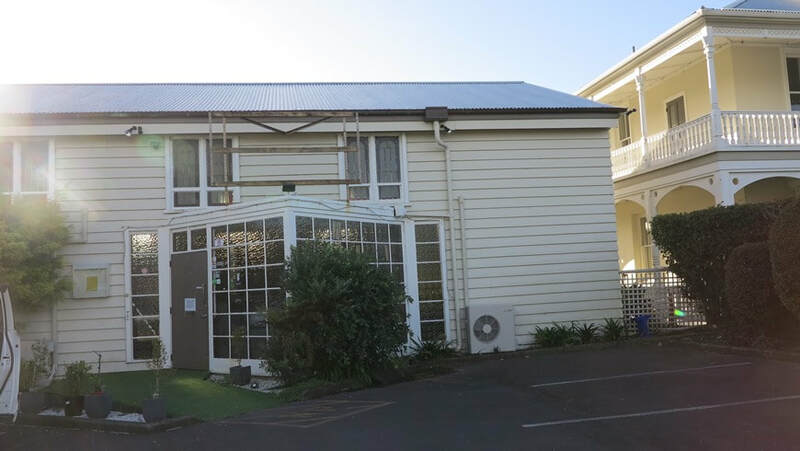 With their move set for just a few months’ time, the couple has now started on the downsizing process – not an easy task after 26 years in their current home. Lyn admits to finding the stairs trickier to manage recently. “Instead of waiting until one of us falls down the stairs and you’re desperate and can’t find a place we decided to act now,” says Lyn. The 2018 NZ Ice Hockey League season is just around the corner, and most of the NZIHL squads are now in full pre-season training mode, looking to be sharp and ready for the first rounds on 26/27 May. The Admirals will be away for the first round, travelling to Dunedin to take on the Thunder, a team they split the series with last season. The following weekend, 02 and 03 June, will be the home opener for the Admirals. In a repeat matchup of last years NZIHL Grand Final, the boys in blue will take on threepeat Birgel champions SkyCity Stampede in what promises to be one of the season highlights. The Admirals squad for 2018 is taking shape, and looks to have had some depth added with a few new and returning faces. On the debit side of the ledger though, the pirate ship is losing one of its longest serving swashbucklers as Steven Huish announced his retirement from competitive hockey during the off-season. Huish was an original Admiral, having suited up in the very first NZIHL season back in 2005, and then playing every season since with the exception of a two year sojourn to Australian hockey. 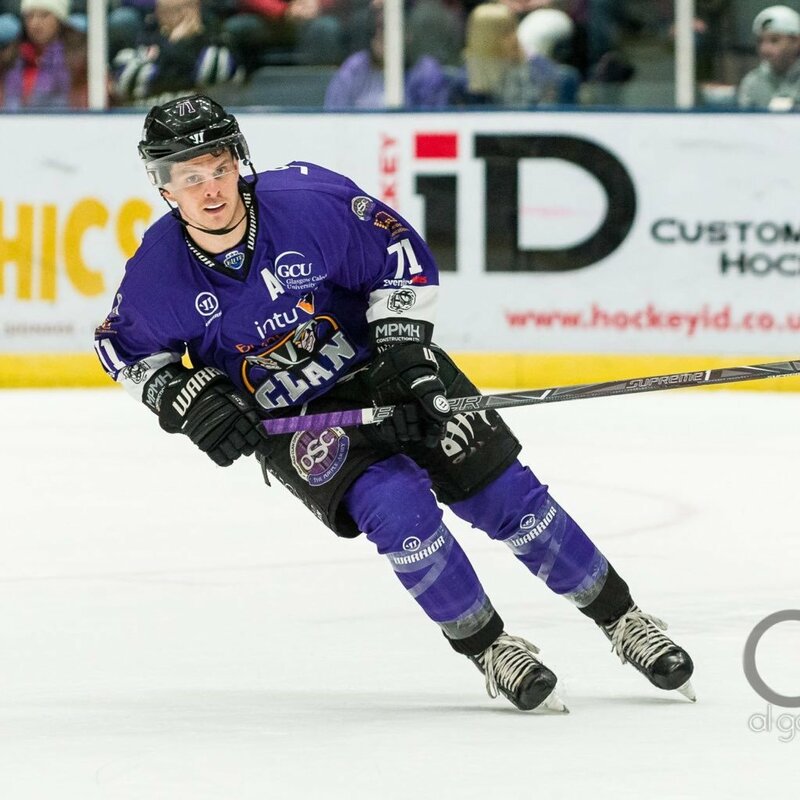 Also moving on from the Admirals last season will be Scott Randell, who is pursuing study and career opportunities, and Jake Ratcliffe who is taking a break between Northern hemisphere hockey seasons. A few new faces in the West Auckland mix include Forward Shaun Harrison, Ice Black and formerly of the Thunder, as well as George Coslett, another Ice Black and former NZIHL player with the Devils and Thunder. Justin Daigle (Canada) will once again return as Captain, whilst the other three import places go to Mike Verschuren (Netherlands), and Kevin Phillips and Craig Peacock, both from the U.K. All three have played at World Championship level for their countries, and will bring high end skill and excitement to Paradice Avondale for this season. Thanks to a great team of passionate contributors!